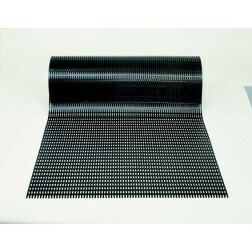 Swimming Pool Mats - Locker Room Mats - Shower Drainage Mats | Mats Inc.
Mats Inc., is the leading providing of swimming pool, shower, and locker room matting solutions. 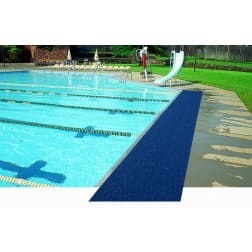 Our inventory includes high quality safety and drainage mats for locker rooms, changing areas, shower stalls, and indoor and outdoor pools to manage water accumulation. 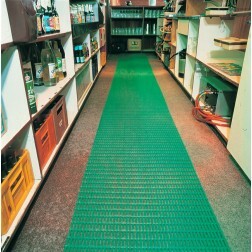 Drainage mats are crucial in wet areas to keep the area dry to prevent falls and injuries. 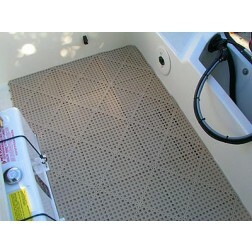 The special compound is resistant to chemicals commonly found in locker rooms, around saunas, whirlpools, showers and pool areas. 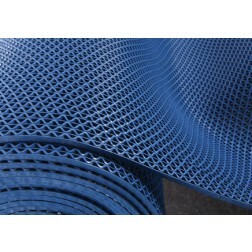 Mat is UV stable and resist fungus and mildew. 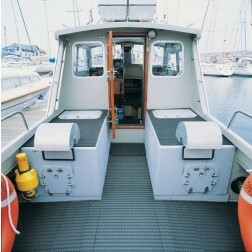 The open construction allows water to run through the matting. 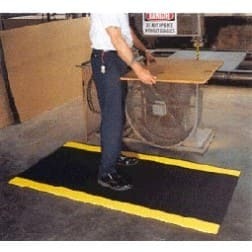 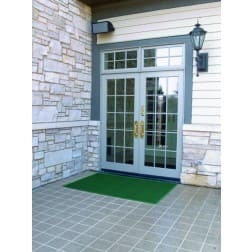 The matting stays dry and helps to reduce the possibility of slips and falls. 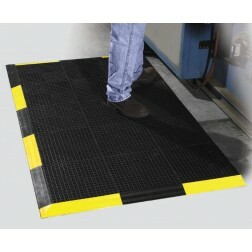 Light weight and can be easily cut to fit your application.